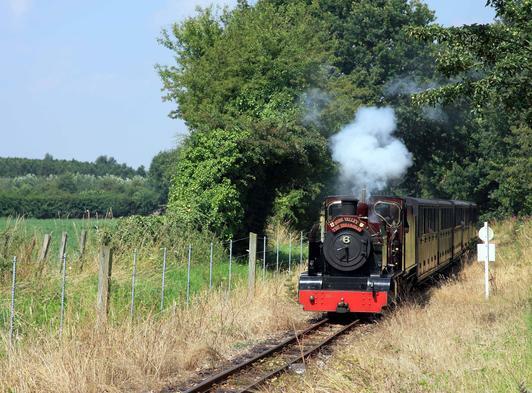 Bure Valley Railway is Norfolk's longest narrow gauge steam railway and runs between the historic market town of Aylsham and the bustling Broads town of Wroxham, and is within easy reach of Norwich and the coast. 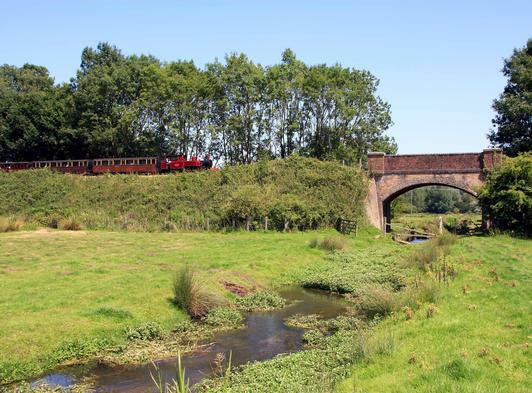 The nine mile line runs through the picturesque Bure Valley countryside, with a combined train and cruise on the Norfolk Broads available. 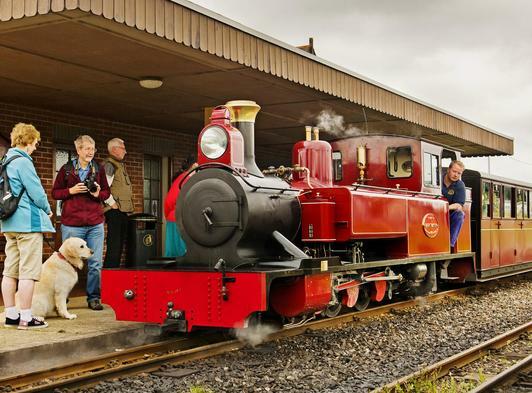 The railway's facilities include an 80-seater Café at Aylsham Station which can provide everything from a cup of tea to a full meal, souvenir shops and free car and coach parking at both Aylsham and Wroxham Stations. All trains have special wheelchair accessible coaches which allow wheelchair and able bodied passengers to travel together. Disabled toilet facilities are available at both Aylsham and Wroxham. Trains operate on a daily basis from the beginning of April to the end of October with special events throughout the year. Discounted group rates available for parties of 20 or more. 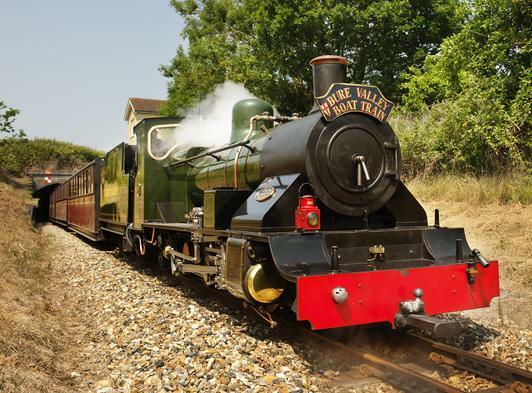 Check our website for our specials that run throughout the year including Trips to Santa, The Teddy Bear Express and Mother's Day. Plus there are details of our Steam Driver Experience Days, probably the ultimate day out for the steam train enthusiast.